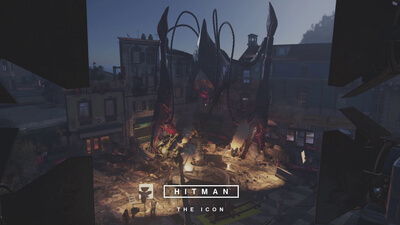 Consisting of two separate ICA missions, The Summer Bonus Episode catalogues Agent 47’s first trips to Sapienza and Marrakesh, and is set apart from the main story. 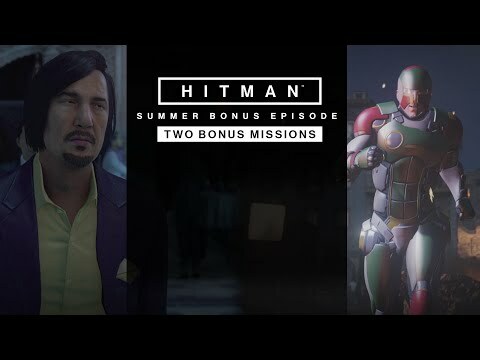 The Summer Bonus Episode includes a range of new in-game Challenges and Opportunities along with an entirely new setting for Escalation Contracts and Elusive Targets. These redressings of Sapienza and Marrakesh are familiar levels, sure, but they’re done differently enough to feel new (if slightly easier). 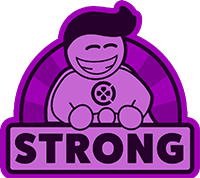 The first mission far outshines the second with its dark humor and appropriate execution options, but both warrant many, many more playthroughs. An interesting and imaginative remix. A welcome addition to an already strong series, Hitman delivers once again with two fresh hits that put interesting spins on existing levels. 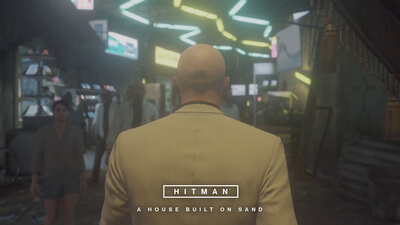 It's a bit thin on content for a full episode, but some of the set design and kills in 'Hitman's 'Summer Bonus Episode' are some of the best yet in the serial. It's not the kind of golden goose episode that people should be falling all over themselves to play, but it is a solid few hours of fun in previously visited locales. August and Thailand with it are fast approaching, and we have high hopes.